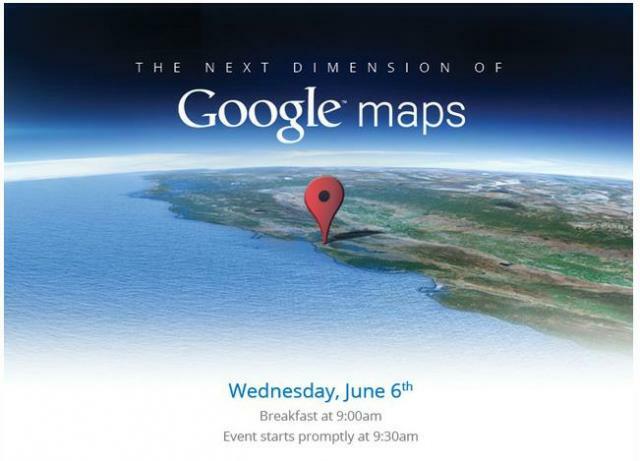 Google is about to launch a new interface for Google Maps. The update will remove the sidebar and will display everything on top of the full-screen map. One of the new features lets you restrict local search results to places recommended by top reviews or your Google+ circles. It's a more immersive interface that will probably work well on mobile devices. 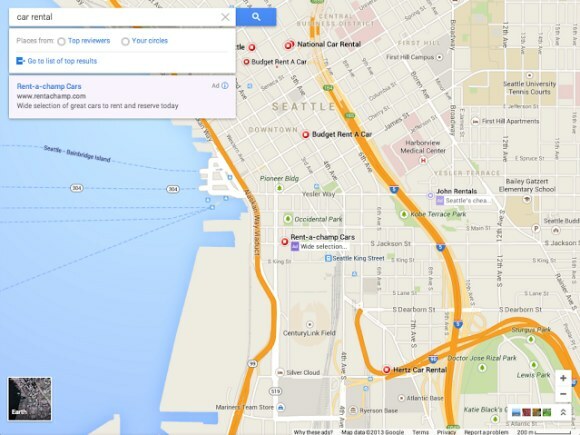 Instead of focusing on navigational elements, buttons and sidebars, the new Google Maps focuses on the map. 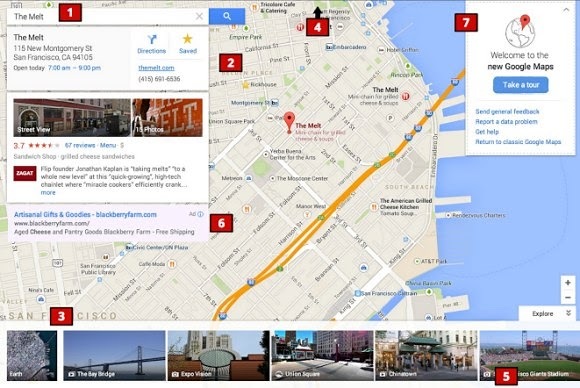 Google has also updated map colors, icons, text styles. When will we see the new UI? It's not clear, but Google I/O is next week.